Earn up to 19,200 reward points. This stage-ready, modern tube combo beats with an old-school heart. 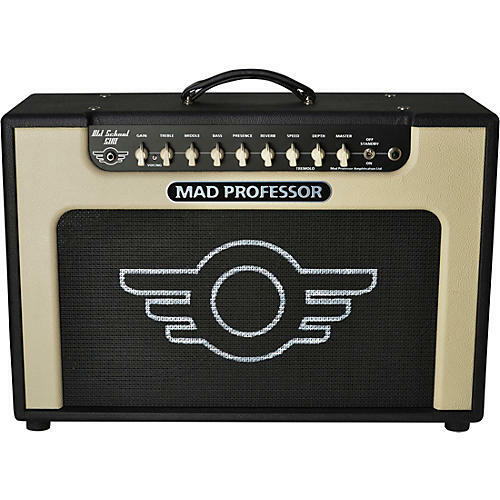 As the name implies, the Mad Professor Old School 51 RT-2x12 is designed for classic guitar tones, from the '50s to modern times. Dimensions: 27.95" x 10.25" x 20"